CI Games has just deployed Sniper: Ghost Warrior 3 PC Patch 1.2 through Steam, which offers performance improvements alongside various gameplay fixes and other improvements. In addition, the update adds Steam Cloud Support. 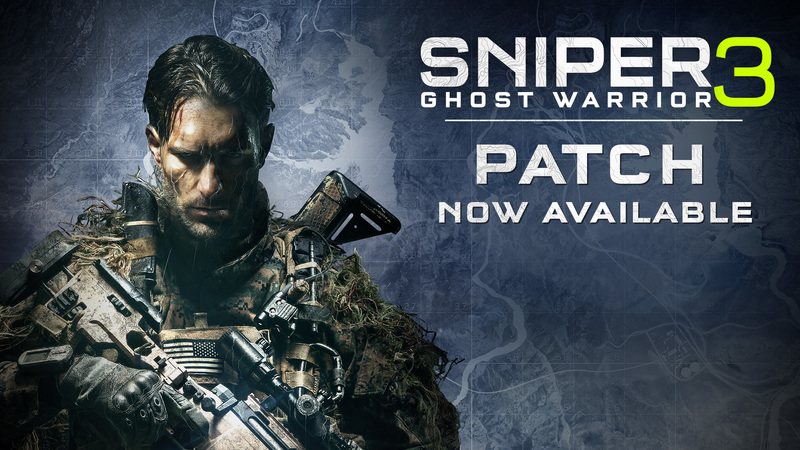 Sniper: Ghost Warrior 3 is available now for PC, Xbox One and PlayStation 4.